Season flour generously with salt and pepper then dip chicken and shake off excess. Whisk together coconut cream, chilli sauce, cumin and coriander. Dip chicken into wet ingredients. 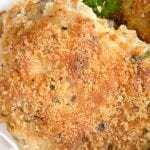 Mix together panko and coconut then dip chicken in to coat well. Refrigerate chicken for 30 minutes. Place coated chicken onto a baking tray, leaving space in between the chicken. 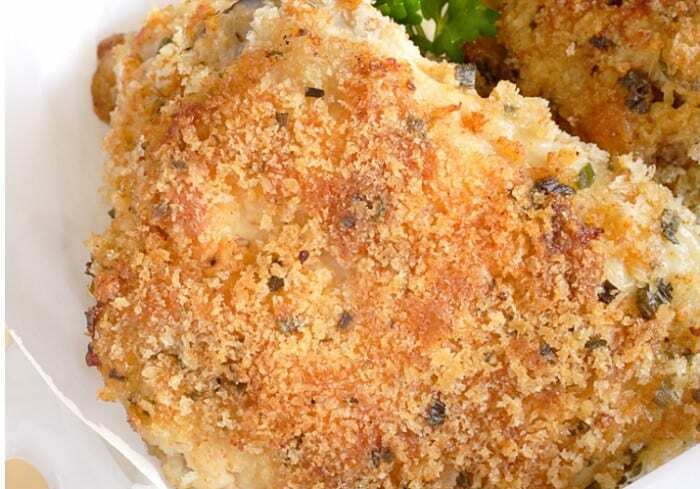 Drizzle chicken pieces with olive oil then bake for 40 – 45 minutes or until crispy and the chicken is cooked through. Make the coleslaw by combining everything in a bowl and tossing well. Serve with roasted potato wedges and celery coleslaw.